The world has changed. By this we mean that streets which had previously been covered by family sedans have given way to those covered by SUVs. While this could leave traditional sedans feeling like a jilted lover, we continue to see innovative redesigns which keep the sedan class alive. More importantly, the redesigns range from sporty to tech-heavy, making them more appealing to buyers who may have previously overlooked them. 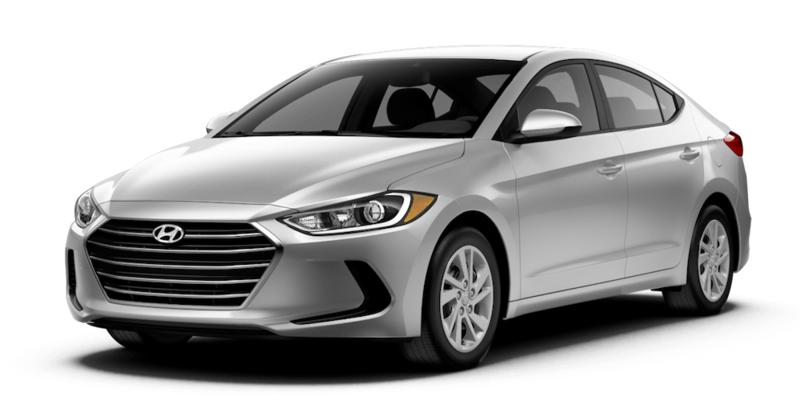 In comparing the 2017 Chevy Malibu vs 2017 Hyundai Sonata, we see two very strong examples of such initiatives. While you can find similar advancements in the likes of Ford, Nissan, and Mazda, Chevy and Hyundai sit confidently within the class. Whether or not it actually is, price should always be a primary consideration when comparing options. In this case, the base trim of both the Malibu and Sonata are accessible and reasonably close to one another. The Malibu L starts at an MSRP of $21,680 and the Sonata’s SE comes in slightly higher, with a starting MSRP of $22,050. While these are close enough to call a draw, a dollar is a dollar. For that reason, the Malibu takes the early lead over the Sonata. One of the most visible steps to invigorate the sedan class is refinement of body design. In a class previously made up of uninspiring slabs on wheels, one can now expect sleek contoured bodies, and an overall mirroring of the luxury class segment. The 2016 redesign of the Malibu was one of the more drastic examples of this. Those (like myself) who had previously turned a blind eye to the Malibu, had plenty of reason to take notice of this newest generation. With the obvious influence of such luxury brands as Lexus, the Malibu redesign is ambitious. At a glance, it comes across as being designed above its station, which is a bold choice for an American sedan. It is however, distinctly Chevy. While the Malibu channels a sense of luxury, the Sonata conveys a focus on sport. The deep horizontal contours along the body panels is evocative of German design elements, and the front end design has an open and aggressive fascia. That said, it suffers from a little bit of “me too,” doing little to stand out on the strength of its own design, instead blending in more easily with other class offerings. For those who favor a style of car as an extension of their own personality, the Sonata might be perfect for those who prefer not to rock the boat. Based on the strength of the new body style, points for exterior design go to the Malibu. Overall, the design of the Malibu is relatively standard to begin. 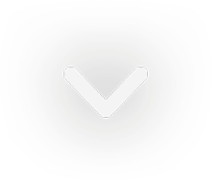 The dash design is clean and simple. The seats are reportedly supportive and comfortable, and the overall space is smartly parsed out. The Sonata is comparable in terms of materials and overall layout, as well as simplicity. In the case of seating and comfort, both vehicles rate appropriately high. As is expected within the sedan class, each accommodates a full car-load comfortably. The Sonata does offer slightly less room for rear passengers, but outperforms the Malibu in storage space. Putting the focus on overall passenger comfort, we’ll give this one to the Malibu. 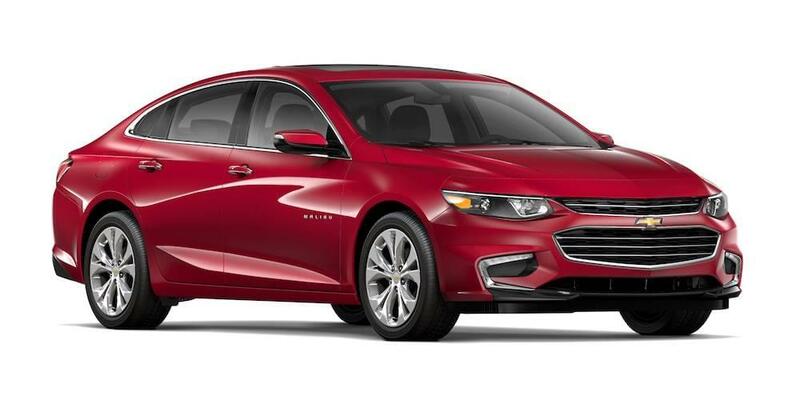 At the base level L trim, the Malibu is powered by a turbocharged 1.5-liter four-cylinder engine that delivered 160 horsepower and 184 lbs-ft of torque. Although that may not be anything to brag about, the EPA-estimation of a 36 highway mpg is certainly worth taking note of. Handling confidently, the Malibu offers a smooth and assured ride with efficient braking. The Sonata starts off with the advantage of a 2.4-liter four-cylinder engine serving up 185 horsepower and 178 lbs-ft of torque. That said, the difference in engine does little to increase overall performance, and the fuel economy falls in around the same as the Malibu. This is disappointing as the sportiness of design would convey an appropriately athletic ride. Don’t get me wrong, the Sonata is a quiet and assured ride but it does little to engage the driver. A perceived disconnect between the body design and the performance gives the impression that Hyundai may not be sure what it wants the Sonata to be. While the Sonata may outperform the Malibu slightly in terms of horsepower, it’s not enough to distract us from some notable inconsistencies in the overall design. Despite its mild identity crisis, “fair is fair” and we’ll give this one to the Sonata. At the base trim level, the Malibu’s technology reflects most of the features you’d expect to see in today’s cars: Bluetooth-enabled, optional OnStar support, and a six-speaker sound system with audio inputs. While there’s not much surprise there, it is worth nothing that a jump up to the (next) LS trim comes with 4G LTE Wi-Fi, Bluetooth streaming, and a touchscreen complete with smartphone integration. Moving up the trim levels nets you more enhanced features. In this category, the Sonata mirrors the Malibu nearly beat-for-beat. If technology is your thing, you’re best suited to explore the higher trim levels of each car to see which is best suited for you. While neither is mind-blowing in what it offers, each car’s respective trim levels offer just enough of what you would expect in the class. In turn, we’ll call this one a draw. Everything we see would certainly reinforce the Malibu being named the Best Midsize Car for Families, and a Top Safety Pick by IIHS. That said, it truly is a very close comparison, and a subjective one. Selection of one over another should certainly come down to personal comparison.